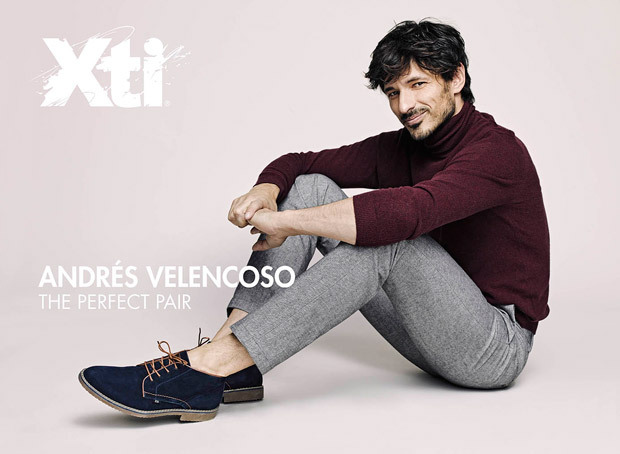 Andres Velencoso for XTI | Fall Winter 2017. Shot by Juan Aldabaldetrecu. Styled by Fran Marto.